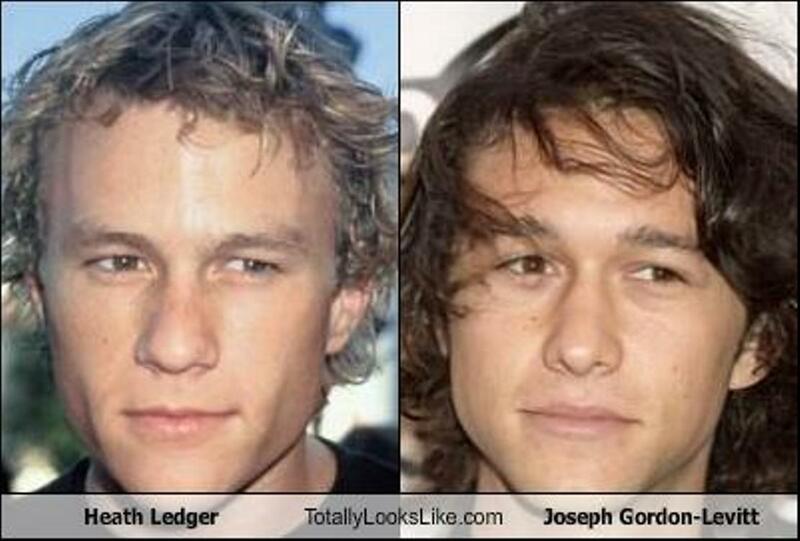 I always thought that JGL bore a resemblance to Heath. Well, I guess we know who gets to do the biopic. How strange - I can't see the picture on here. Not even a red cross. Had to copy the link and paste it into the browser to see it. Peter Bogdonavich opined that the cast and screenwriter were talentless...Just what I would expect from Mr. Twist! 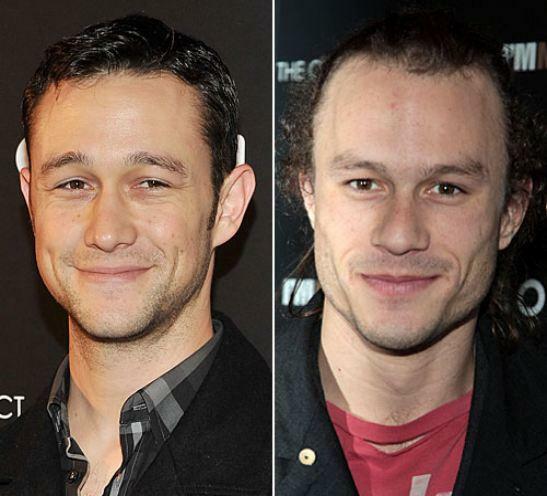 Wow, great HL/JGL pairings, you guys! 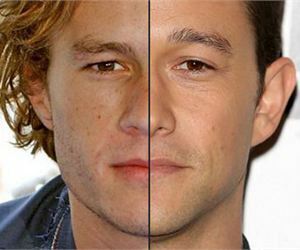 Googled, and apparently they were both in "10 Things I Hate about You"
and in my opinion, JGL gets sexier as he ages. Unfortunately, whenever I think of him, I "see" the kid from Third Rock from the Sun.